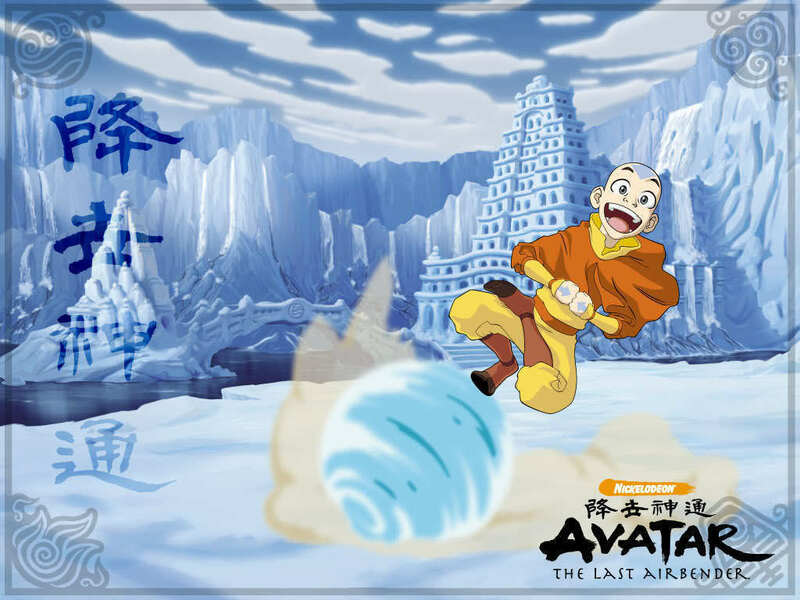 Aang. . HD Wallpaper and background images in the Avatar - La leggenda di Aang club tagged: aang avatar airbender last. AirBall! I wish I could do that. It looks really fun.......don't you agree?